After over two decades in the rap game, Z-Ro seems to be bringing his career to a close. 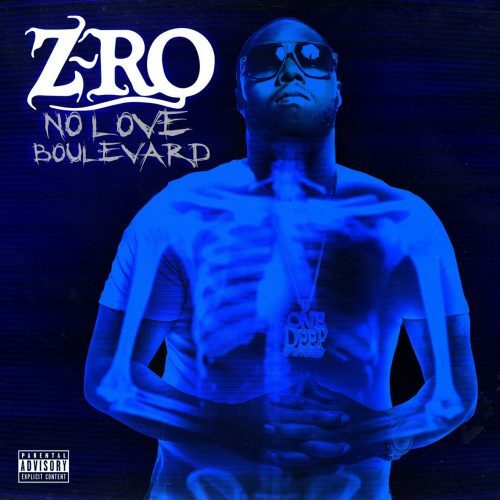 The rapper has just released his final studio album, titled No Love Boulevard. The project comes with 14 songs and guest appearances from Ronnie and Ronetta Spencer.